In installing a new garage door, it is not enough to determine the brand, make or style. It is also important to choose the appropriate color. Remember that your garage door should be able to add value to your home and not detract from it. Call us at 713-766-5585 and let’s talk about your garage door color options in Houston and how you can leverage it to improve the overall aesthetics of your home. A1 Garage Door Service in Houston knows that choosing the appropriate garage door can be very daunting because of the thousand and one things that need to be considered. As such, our professionals are at your service to help you make the right decision. We can advise you on the appropriate technical specifications of your garage door, materials etc. What’s more, we can even guide you in terms of the most appropriate color. We carry different types of doors in different palettes and even in different color combinations. Choose now from hundreds of different looks and colors. If you want to make a bold and daring statement, the best way to do that is to color your garage door red. If the colors of your home are warm, muted tones, there is no better way to enhance it than by putting a punch of bright red right at the front of your garage door. Red, being the most intense color, raises the energy level. It denotes warmth and creates a strong impression. If you want people to immediately take notice of your home, having a bright or vibrant red garage door will do that for you. Depending on the hue, red can also add elegance to the look of your home. An elegant red creates a classic and timeless look. A1 Garage Door Service in Houston carries doors painted or finished in different types of red hues. You can even play with vibrant or muted reds depending on the kind of look or style that you want. You can also pair the red color with black, white, blue, among others, depending on the desired effect. The important thing is, if you need our help in choosing the best color for your garage door, we will always be here for you. No matter what time or weather it is, with just one call, we will give you our full assistance. A1 Garage Door Service in Houston has been in the business of providing garage door installation, maintenance and service since 2006. From then to now, we have dealt with different kinds of garage door issues, including providing color choices. 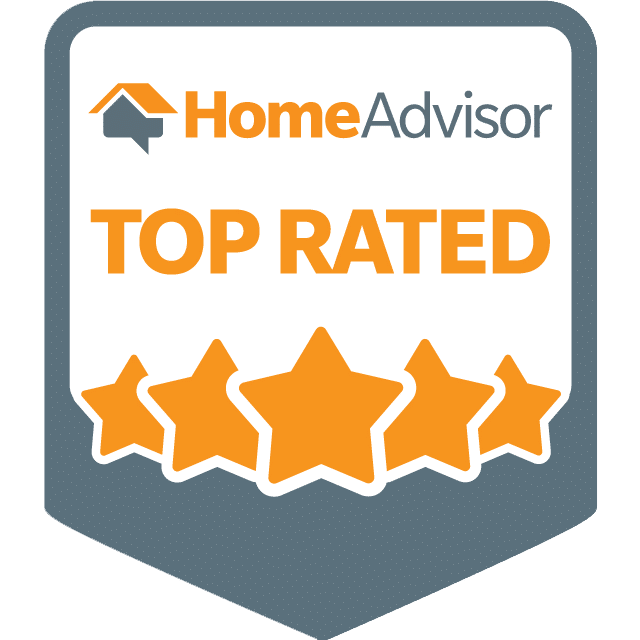 We are proud to say that in all our years of service, most of our customers have indicated that they are pleased with the advice that we regularly hand out, includes our guide in choosing the best colors for their garage doors. So what are you waiting for, contact us now ad let’s discuss which among our collections would fit your needs and financial requirements, including your most desired color. Call A1 Garage Door Service in Houston now at 713-766-5585.